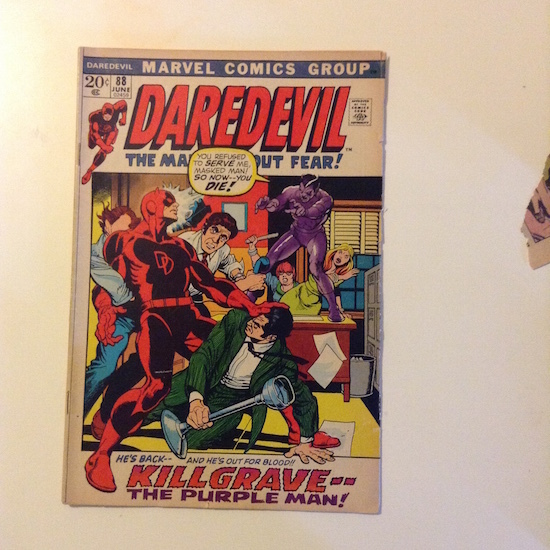 I Just Inherited a Comic Collection… What Do I Do With Them? 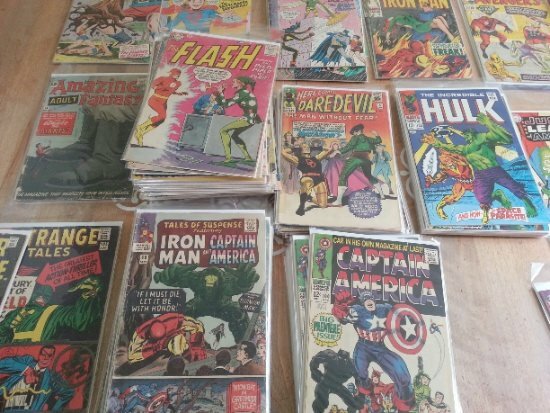 I Just Inherited a Comic Collection… What the HECK Do I Do With Them?! If you’ve just inherited a comic collection, may we start by saying we’re sorry for your loss. It’s never nice to lose a relative, even if they do think of you and leave you their prized Marvel or DC Comics collection. If you wish to keep the collection you inherited, then you should have it appraised for insurance purposes. 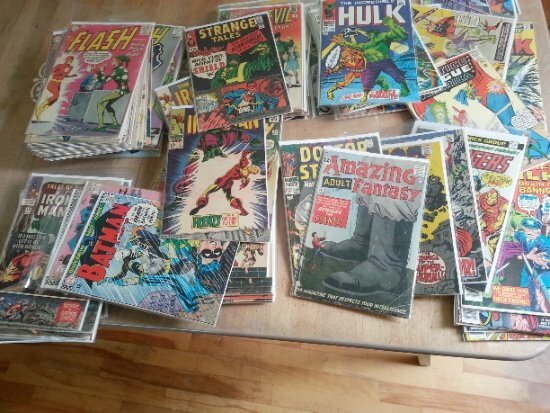 I Just Inherited a Comic Book Collection… What the HECK Do I Do With Them?! 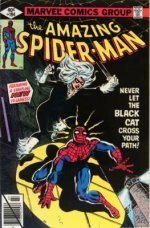 If you wish to sell the comic book collection, then you have a lot of work ahead even just to find out its value. That’s the bad news. The good news is, Sell My Comic Books is hugely experienced with helping out people in your situation. Here are a few good rules to keep you calm. Sorry to tell you, your father’s or uncle’s comic books probably weren’t a super-valuable lot. If they are, we’ll soon tell you, but unless you see any of the rare comic books on this page (opens in new tab or window) amongst them, don’t rely on this windfall to pay off your mortgage. If you have any of the books on the following lists, they are definitely of value. We'll buy any of these you have. The links open in a new tab or window, but keep you on our site. The 80-20 rule works in Nature, investing, business, relationships… Almost every aspect of life sees 20 percent of the effort returning 80 percent of the results. The same is true of comic books. 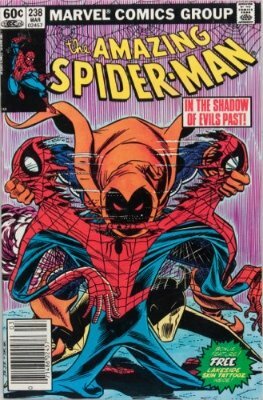 Let me give you an example: Amazing Spider-Man 238 (first appearance of Hobgoblin) is worth as much or more than #201-237 put together. I know it seems counter-intuitive, but this is just the way comic collections are. ...but the bottom isn’t going to fall out of the comic book market overnight either. Follow the simple 1-2-3 instructions below and you will soon know what you’re working with. It can seem overwhelming when you are facing stacks and stacks of old comic books, especially if you know nothing at all about comics. Don’t panic! We’ve made it as easy as possible to find out their value, but you will still need to get your hands dirty. Clear the largest table or workbench in your home. Thoroughly clean and dry it, so you have a clean working surface. 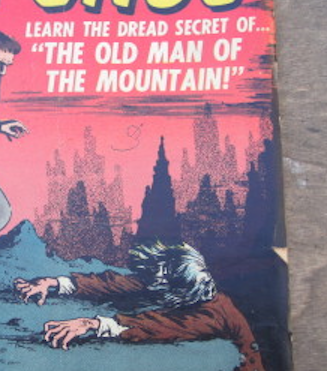 Old comic books are very fragile, and easily can be damaged or stained if you are not careful. Cover it with a clean tablecloth or drop cloth if you’re worried. 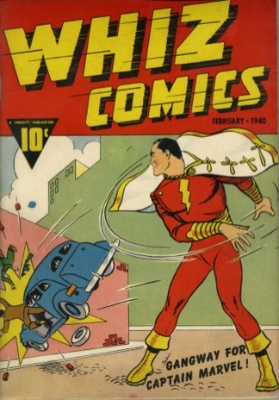 You don’t need to be super-careful when handling comic books. They aren’t stamps or bone china. In fact, it can be counter-productive. If you’re nervous about dropping or tearing them, then ironically this can make your hands shaky and sweaty. A front cover thumb tear, which usually leads to a triangle-shaped fold-over on the cover edge. Now you are ready to stack up the comic collection into piles by title prior to making your quick list. 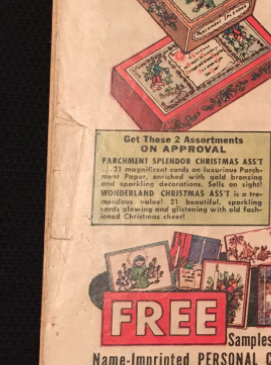 Also, KING-SIZE ANNUAL and GIANT-SIZE SPECIAL are different to regular issues, published later, and should be piled separately. You need to be careful not to get these mixed up. Each title needs its own stack. Once you’re done, the table will look like this. See how all the titles in this comic book collection are stacked in the same series? The lowest # is on top of each stack. Sort the issues so the lowest # is at the top. Now start your quick list. It doesn’t matter if there are two of some issues, or lots of gaps between the two numbers. We’ll ask for pictures of the best issues and if they are there, then we’ll appraise them. If not, you didn’t waste time writing them all down. See how quick this is compared to going through the stack and writing them all down one by one? If we ask you for photos, here are some examples of what to do -- and what NOT to do. 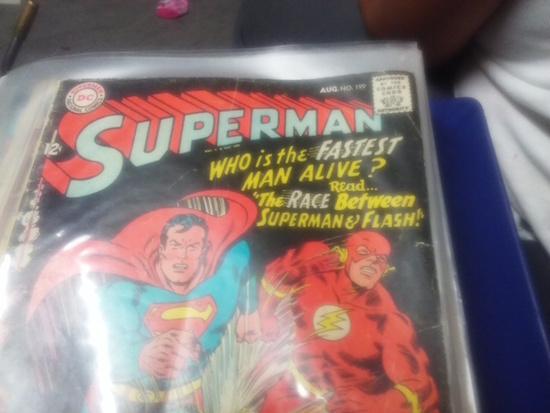 This is a terrible photo of a comic book. We can't see the condition because it's still in a bag, and half the cover isn't showing. Also there is no back cover photo. Click the green button below to send us your list. If you DON’T hear from us right away with an automatic response email, then you entered your email address incorrectly. Please try again. 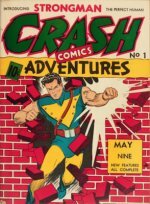 What Happens if I Want to Sell My Comic Collection? We will make it very clear whether we are interested in acquiring the collection of comic books you inherited. If not, we’ll give you our advice on the best way to dispose of the collection. Don’t be offended if we say it’s best to sell your collection at a garage sale! That’s because you MIGHT get a bit more on eBay, but the trouble would not be worth your while. There are lots of bargain hunters at garage sales who may talk themselves into buying your stuff for more than collectors would pay you on eBay, and you won’t need to take photos, list them all, pack, ship, etc. Selling $5 items on eBay takes forever and is not really worth the trouble. If we do wish to purchase the collection, then we’ll pay you in full before asking you to part with the books. 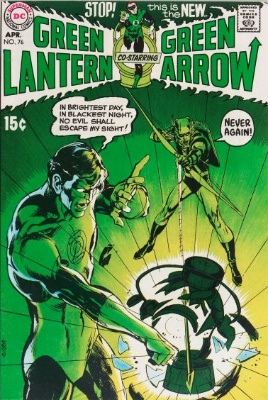 Payment for lower value comic collections or single items is usually made via Paypal. For more valuable lots, we’ll come to you with cash. Ready to send us a quick list? 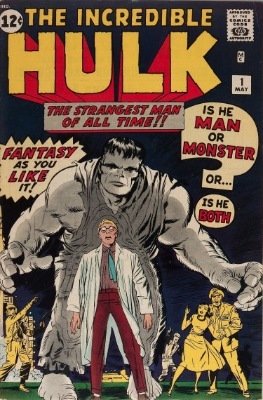 Use this form to get your free appraisal of the comic books you inherited!